Wreckers Win Academic All-America Honors — 12th Year In A Row! 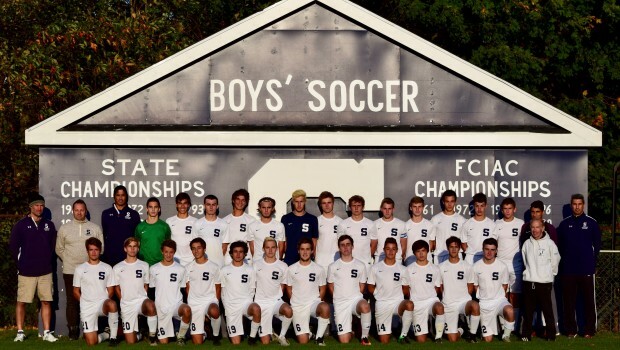 For the 15th time in 17 years — and the 12th season in a row — the Staples boys soccer program has been honored with a national award for academic excellence. And they did it with their highest GPA ever. United Soccer Coaches (previously known as the National Soccer Coaches Association of America) presented the Wreckers with a Team Academic Award. The only other Connecticut boys high school to earn the award was the Christian Heritage School in Trumbull. 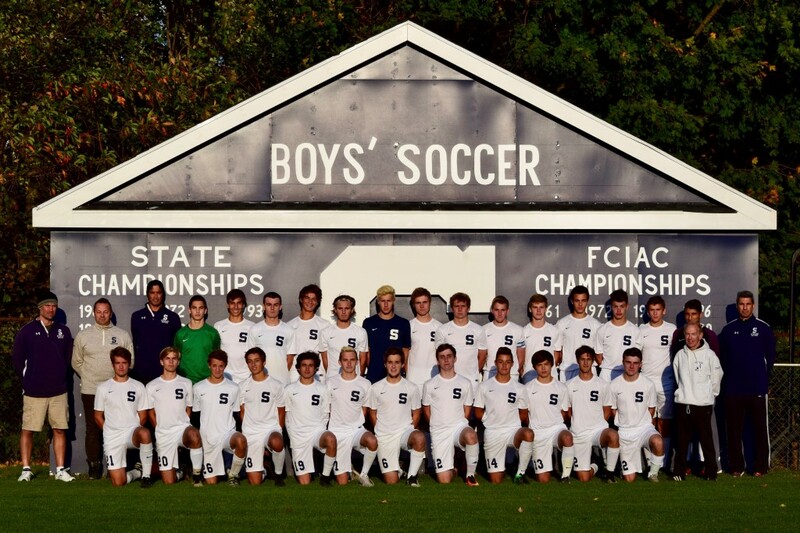 To qualify, a squad must have a 3.25 grade point average of all varsity players. The award is given for the previous academic year. In 2016, Staples’ varsity players had an average GPA of 3.46. That beats the previous record of 3.43, set in 2013. Woog said that indications are good that the 2017 side should also qualify for the Academic All-American honor.